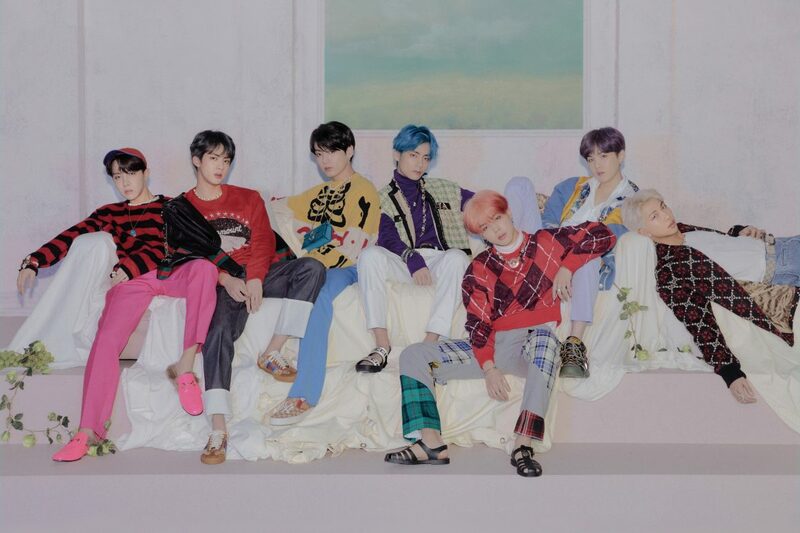 BTS’s “Love Yourself: Answer” has entered the Billboard 200 chart at No. 1, making it their second album to achieve the feat! 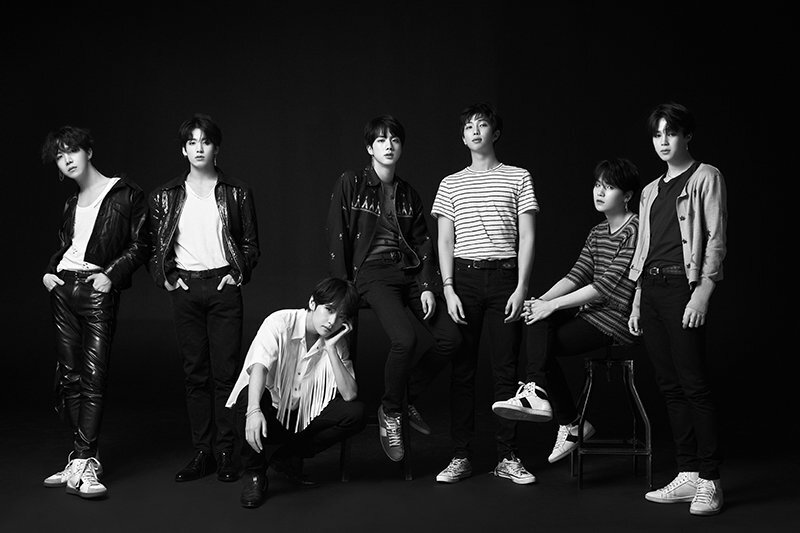 For the week ending in September 8, “Love Yourself: Answer” takes the top spot on the Billboard 200, which ranks the most popular albums in the United States. 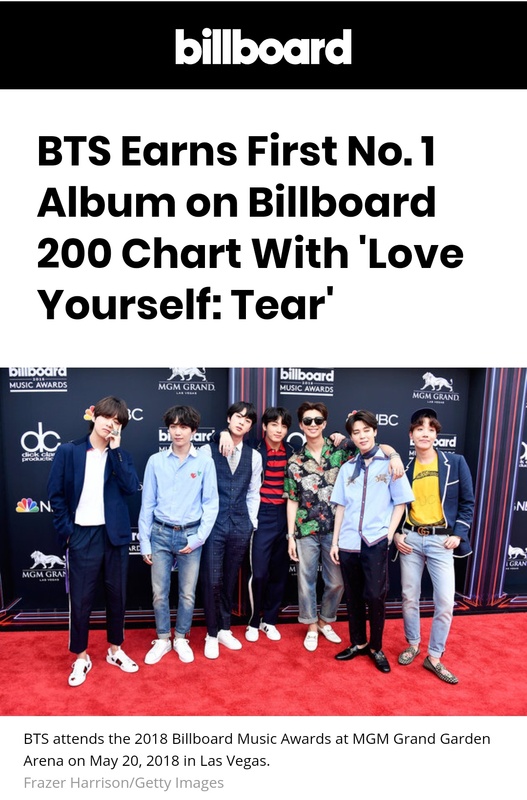 BTS previously came in first with their album “Love Yourself: Tear” this May, which was the first time a Korean artist has ever topped the Billboard 200 chart. They’re now the first Korean artist to take No. 1 with two albums — and on top of that, both in the same year. BTS has achieved a new record on Billboard’s Social 50 chart. On August 14, according to Billboard’s latest chart results, BTS placed No. 1 on the Social 50 chart, making it their 57th consecutive week to do so. With this, BTS was able to overtake the previous record of 56 consecutive weeks at No. 1, which was set by Justin Bieber. Additionally, BTS’s latest album “Love Yourself: Tear” is currently placed at No. 77 on the Billboard 200 chart. The album previously entered Billboard 200 at No. 1 back in May and has been on the chart for 12 weeks since. 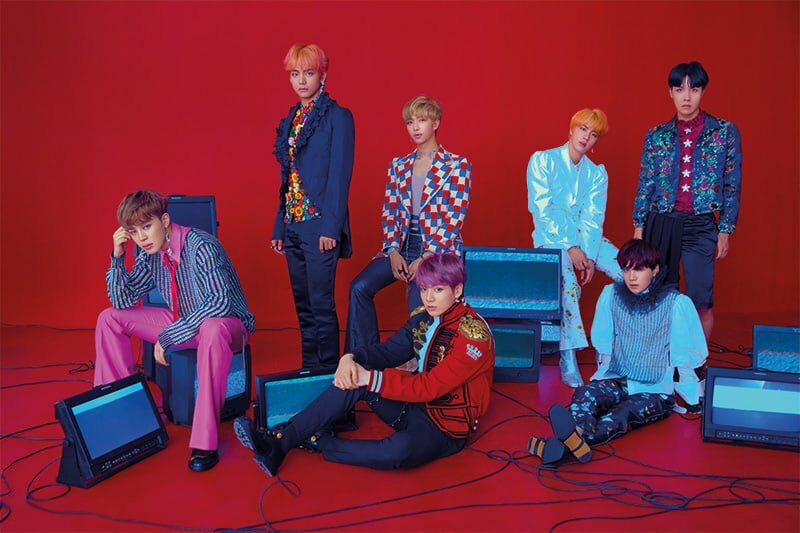 BTS is set to make their comeback with their latest album “Love Yourself: Answer” on August 24. 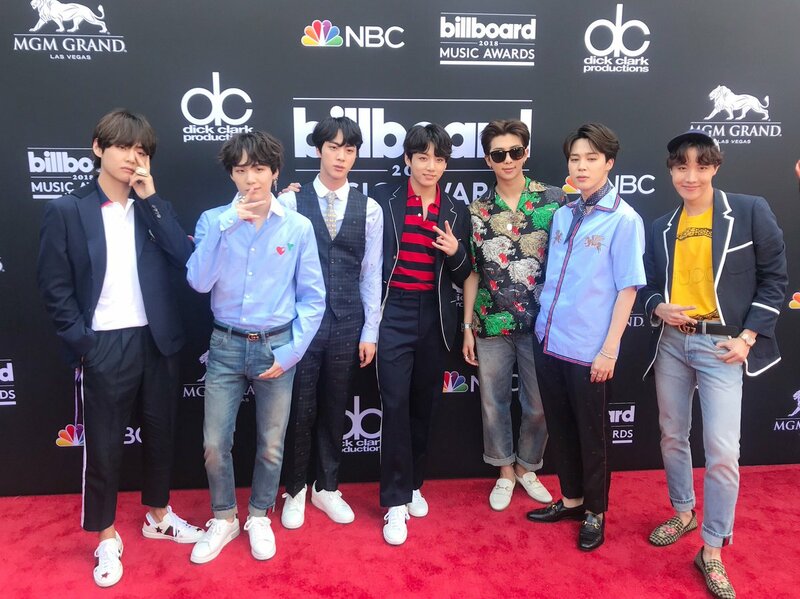 BTS is doing great on many of Billboard’s charts once again! On the Billboard 200, “Love Yourself: Tear” is at No. 30 (after ranking at No. 27 last week) and “Love Yourself: Her” has risen to No. 127 from No. 130 last week. “Love Yourself: Tear” has returned to No. 1 on the World Albums chart, now in its fifth week overall in first place. “Love Yourself: Her” follows at No. 2 (in its 41st week on the chart), while “You Never Walk Alone” has risen to No. 10 in its 47th week overall. On the Pop Songs radio airplay chart, “Fake Love” rises to No. 35 after being No. 36 last week. It also sits at No. 72 on the Canadian Hot 100, while “Love Yourself: Tear” comes in at No. 20 on the Canadian Albums chart. BTS remains at No. 1 on the Social 50 chart, and has risen to No. 7 on the Artist 100 chart from No. 12 last week. 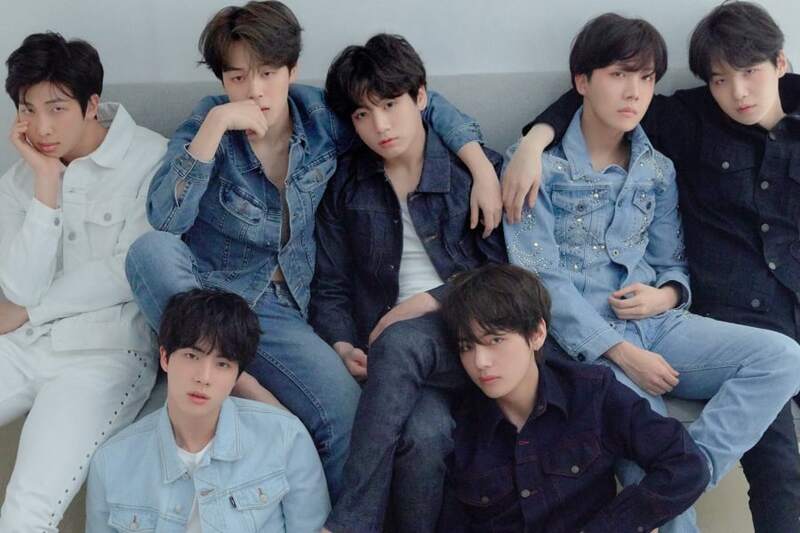 BTS’s “Fake Love,” “Love Yourself: Tear,” and more are spending another week on Billboard’s charts! Billboard has now released its charts for the week ending in June 30. 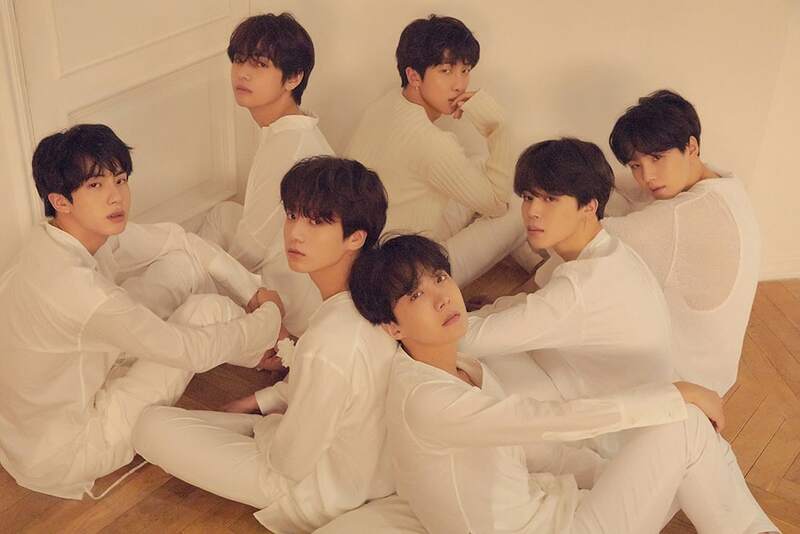 On the Hot 100 chart, BTS’s “Fake Love” has come in No. 65, rising from its No. 71 position last week. The song first entered the chart at No. 10, and has spent five weeks on the chart in total. 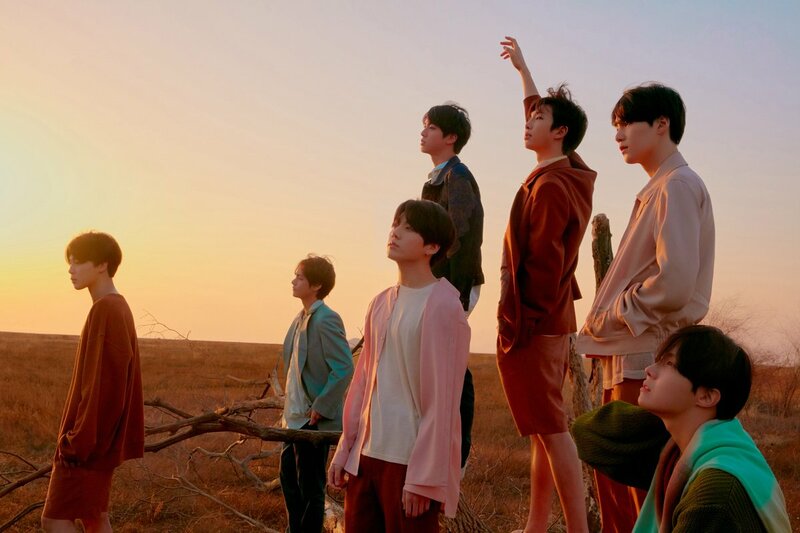 BTS’s “Fake Love” is on Billboard’s Hot 100 chart for the second week in a row! On June 5, Billboard released its charts for the week ending in June 9. BTS’s “Fake Love” has come in at No. 51 on the Hot 100 (Billboard’s top songs chart), after debuting at No. 10 last week. 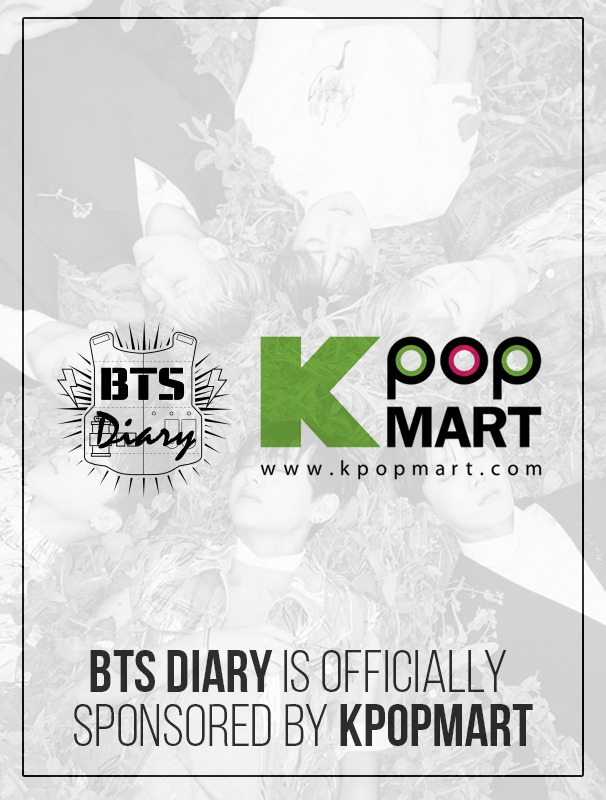 BTS’s huge success on Billboard’s charts continues! 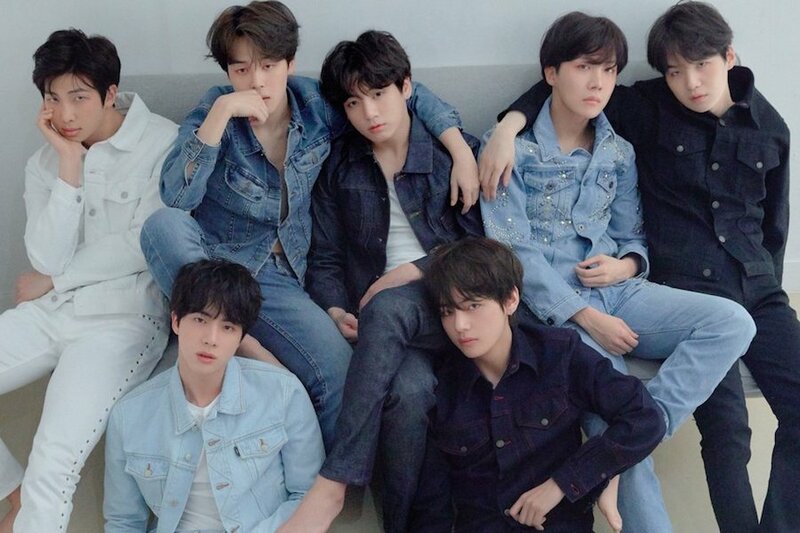 BTS’s “Fake Love” has made a historic debut on Billboard’s Hot 100 chart! On May 30 KST, Billboard announced that BTS’s new track “Fake Love” has taken the No. 10 spot on Billboard’s top songs chart, the Hot 100, for the week ending in June 2. The chart ranks the most popular songs in the United States across all genres, based on radio airplay audience impressions, sales data, and streaming activity data. BTS and their fans ARMY received a letter of congratulations from South Korean President Moon Jae In!